My two daughters are wearing the costumes. 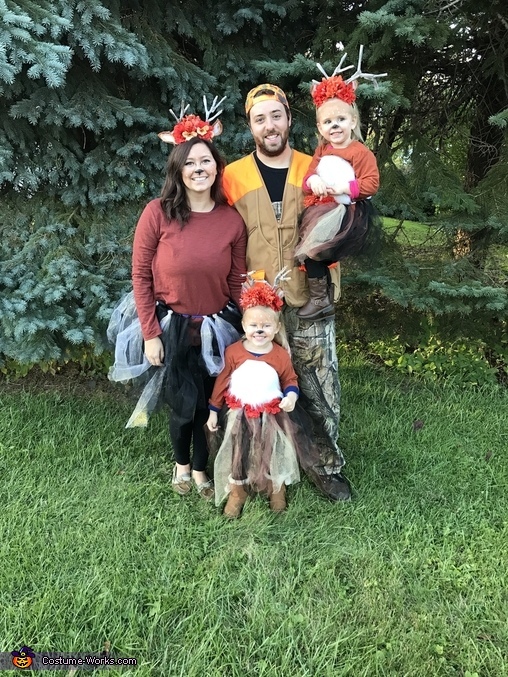 They love the movie Bambi and of course deer. The antlers were hand made by using pipe cleaner and brown paper bags !